​This year the SWE-ECI Ladies will be heading to St. Louis for WE Local Conference. More information about WE Local St. Louis can be found here. 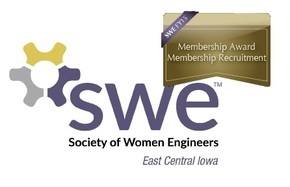 Let SWE-ECI know you're going below so we can car pool and meet up!